We love wrapping gifts at Little Goose Toys! 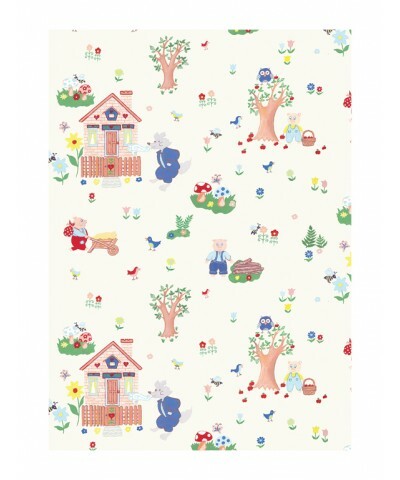 We use beautiful Fairytale wrapping paper made in the United Kingdom. You have your choice of Hansel and Gretel or The Three Little Pigs. If you would like to have your purchase gift wrapped, simply select the "add gift wrapping" option when adding an item to your cart. If you would like to send a personalized message along with the gift, please enter a message when prompted to do so. Unfortunately, oversized items cannot be gift wrapped. 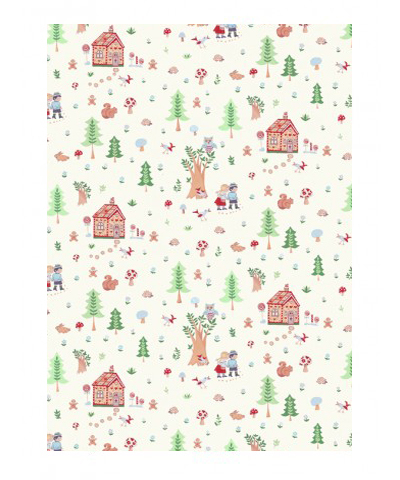 Please let us know whether you would prefer the Hansel and Gretel or the Three Little Pigs gift wrap in the notes section upon checkout. If one is not chosen, we will be happy to choose one for you.